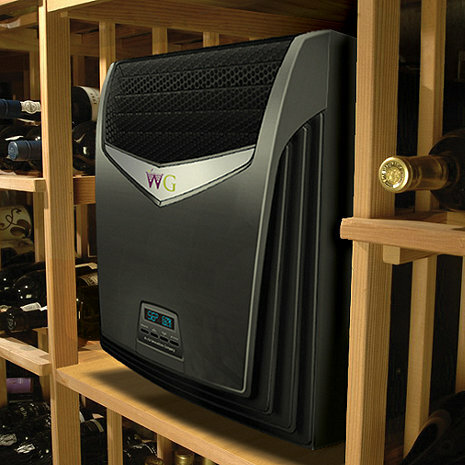 The cooling system is the heart of your wine cellar. Our wine room coolers ensure that your wine is properly cooled, letting it mature gracefully, increasing in quality and value. 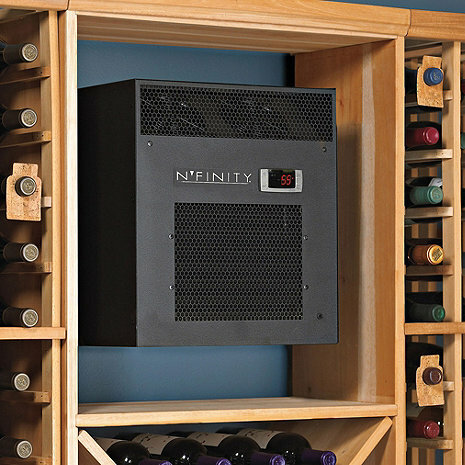 Wine Enthusiast offers easy-to-install cooling units for custom wine cellars or do-it-yourself wine storage systems - they're guaranteed to last as long as your wines. For more information on installation, ducted units vs through-the-wall units, and custom design feel free to contact one of our wine storage consultants who can help you navigate the different cooling options and create a solution that fits your needs.